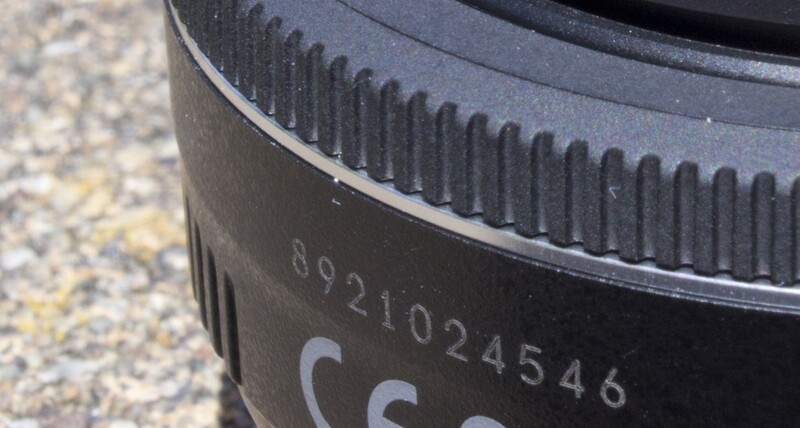 About a month ago, you might recall my bitter disappointment with Canon’s new 40mm f/2.8 STM pancake lens. Aside from being light, it presented very little else that I could see as a positive. So my search for a great pancake lens continued, eventually leading me to the Voigtländer Ultron 40mm f/2 SL II Aspherical lens. 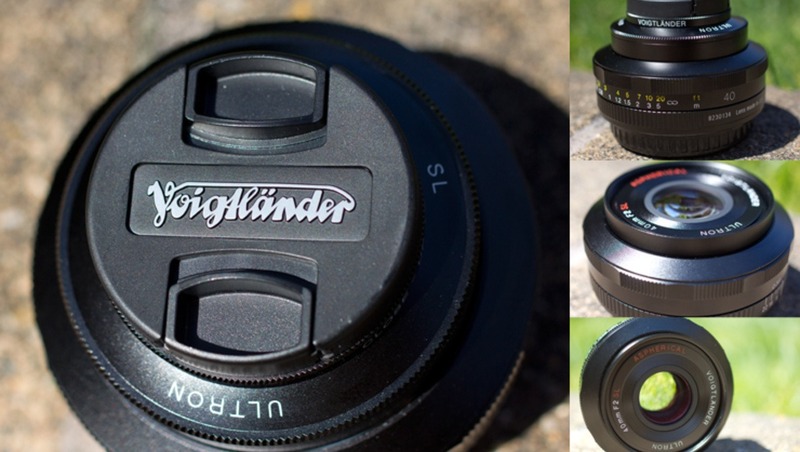 Voigtländer recently changed the SKU number of their 40mm f/2 pancake lens, and from what I can tell there doesn’t seem to be any change to the actual product that warranted that shift. I’m going to chock it up to something internal at the company that has no bearing on what we as the final consumer get our hands on. It did, however, significantly delay the production of this review while we waited for the new stock to arrive- so for that I apologize. Now let’s get down to business. In case you are unfamiliar, Voigtländer is a very old optical company based out of Vienna. By very old, I mean founded in 1756 (which means it predates even Leica). If this doesn’t make it the oldest still-operational optical company, it is certainly up there (even if it isn’t a wholly independent manufacturer today). 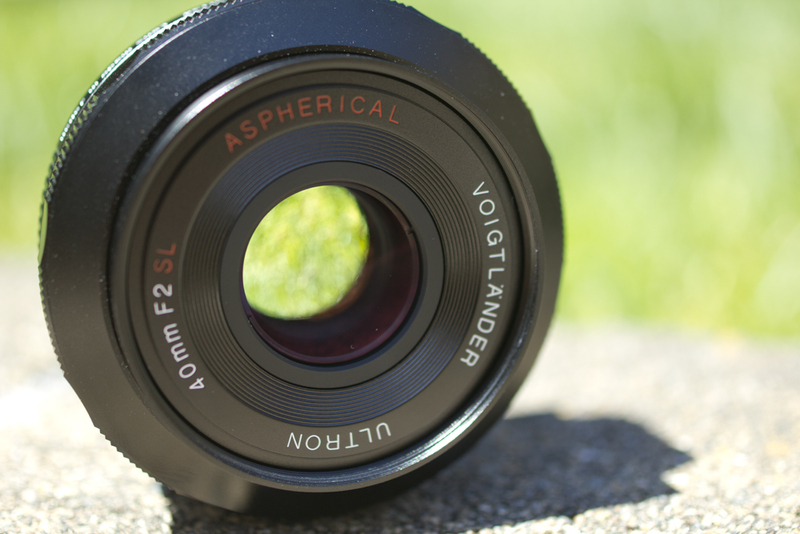 Voigtländer is known for extremely high quality glass, on par with Zeiss, Schneider, and Leica. The 40mm pancake lens is no exception to that legacy. Out of the box, the lens comes with a lens cap, “hood,” and close-up macro converter lens. I say “hood” because it’s not what you would normally consider a hood. It’s a screw-on adapter that does a little to shield the front element from light, but actually is designed to hold the lens cap and the macro converter. One downside to this lens, it’s that the hood has to be screwed into place in order to use the lens cap, which takes away from the compact nature of the lens slightly. Side by side with the Canon, it is ever so slightly taller, and three ounces heavier in weight. You wouldn’t think three ounces would feel like much, but for sure- the lens feels heavier. It’s build of all metal, which is likely why it’s much heavier. Personally, I like that it’s made of metal. This lens feels sturdier, like it will last the rest of my life. 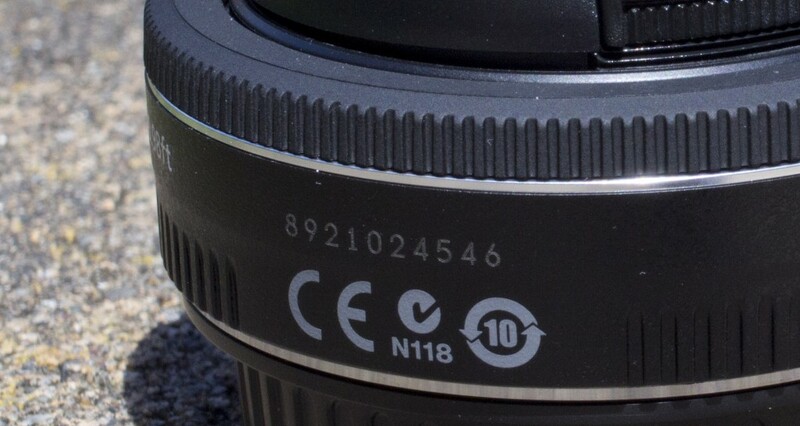 Before I go any further, I need to make something clear: this is NOT an autofocus lens. For those of you who loved shooting on film, this lens should remind you every bit of those glory days: manual focus, precise measurements for distance etched into the focus ring, and a firm, smooth focusing mechanism. 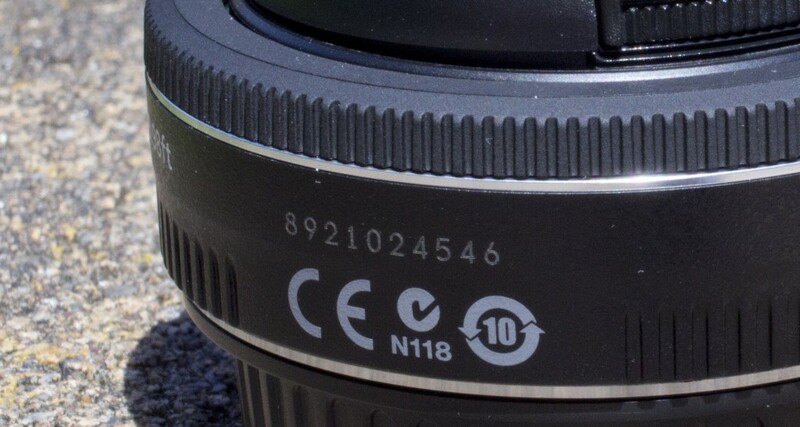 That said, I would not recommend this lens for beginners raised in the DSLR era. 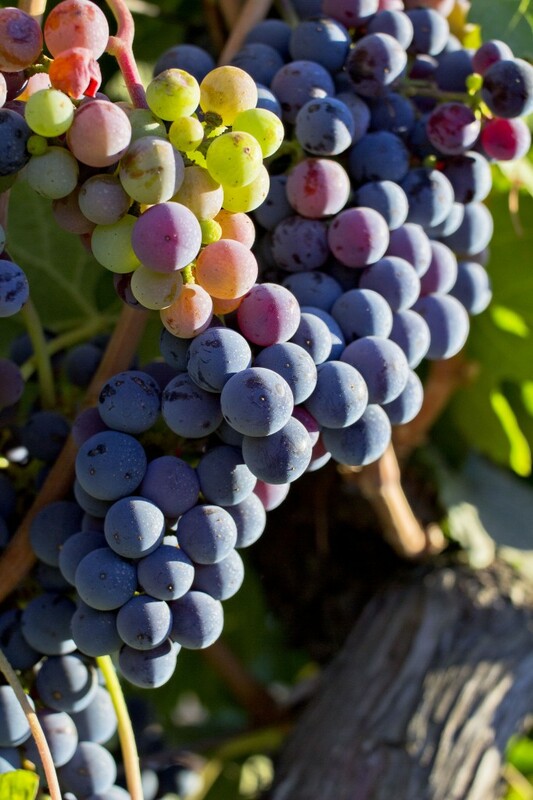 Going from being spoiled on auto focus (yes, that includes me), it can be difficult to go without it. 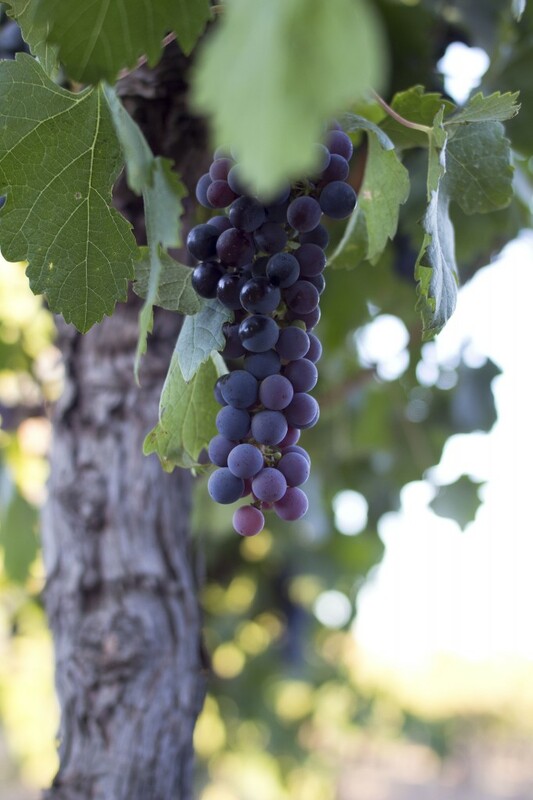 It will take some practice and you might end up with a slough of out of focus images starting out. 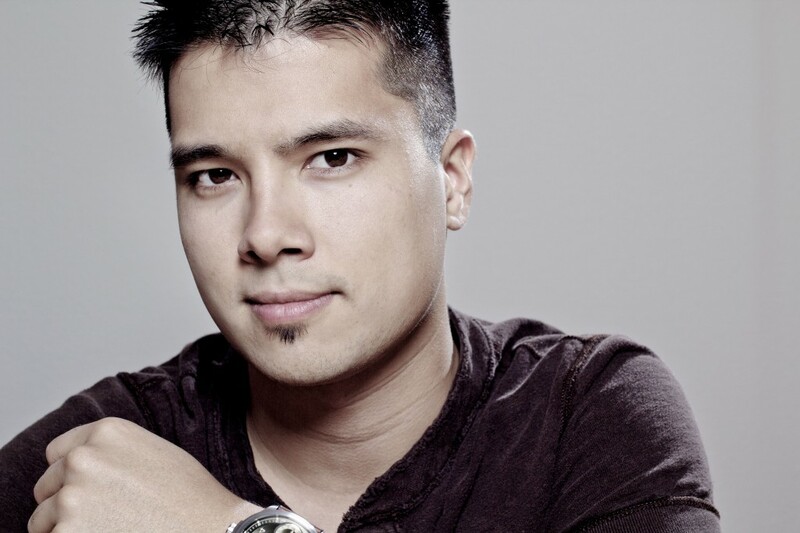 But if you’re willing to put the time in, this lens can work wonders for you. 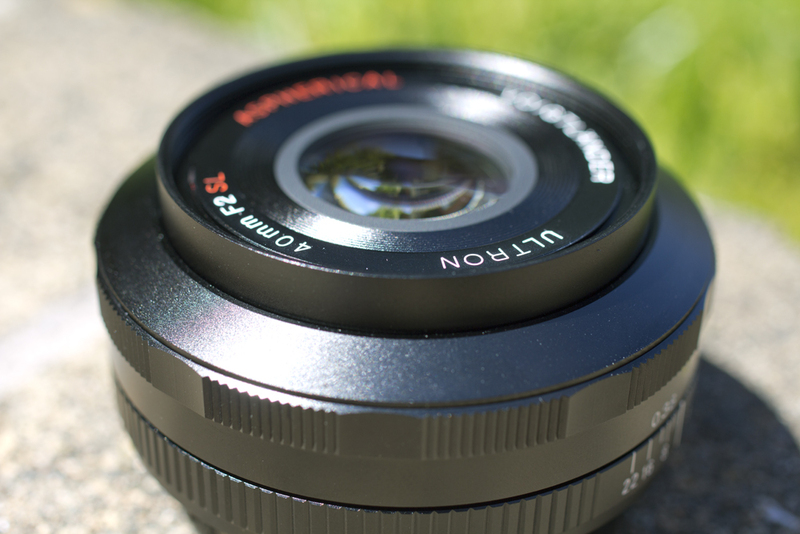 Being without an auto focus motor, there is a lot less to worry about breaking with this lens. You can also play with the focus without the camera being turned on (something I do now and again), which is something you can’t do with the Canon 40mm STM. I appreciate that Voigtländer includes the “macro” converter, but it isn’t macro in the true sense of the word. It does make the reproduction ratio a bit better (1:7 to 1:4) but it doesn’t come all the way down to 1:1. I mean that is fine, and it does allow for a closer focusing distance which is what the public generally think when they hear the word “macro” anyhow. 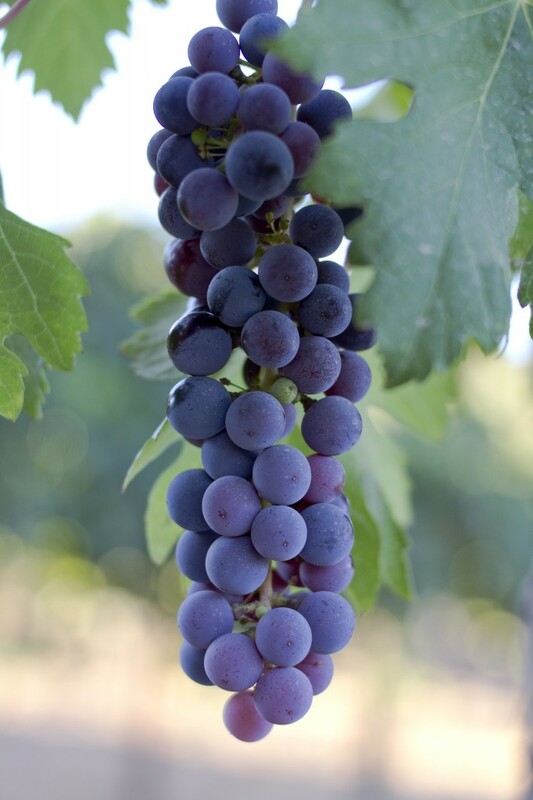 With the macro element, you need to be aware that though the minimum focus distance drops to 9.85 inches (25 cm), it also affects the lens’ ability to focus at a distance and limits you to focusing under three feet. From three feet to infinity, you will need to shoot without the converter. Sans the converter, the Voigtländer performs admirably. It has some pretty gnarly chromatic aberration issues from f/2 – f/5, but is sharp throughout all apertures. This is in stark contrast to my experience with the Canon pancake, which was sharp for only about half of the possible apertures. And when I say this lens is sharp, I mean it is SHARP. This is one of the sharpest lenses I have ever shot on. I am truly astonished how gorgeous the quality of the images are. 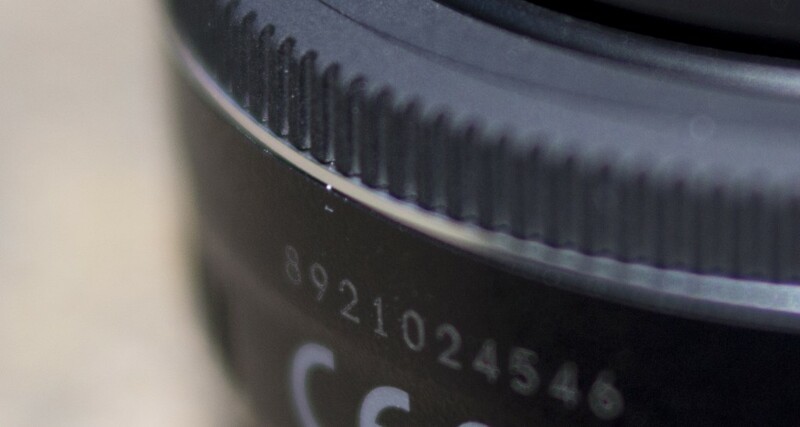 Every fine, minute details is crisply rendered. Sure, it is sharper at f/5 than it is at f/2.0, but that is to be expected. What wasn’t expected was how sharp the quality continued to be at f/22. If you recall, anything past f/16 was pretty muddy on the Canon. On the Voigtländer, only at f/22 did I start to see a slightly less sharp image than before. The macro converter had me worried from the get go. I had a very hard time believing that adding another lens onto the top of the Voigtländer would do anything but make for lower quality images, as that has been my experience in the past. It’s the kind of thing you see once in a while as a gimmick, and we all know what horrors a lower quality polarizing filter can do. What I was most concerned about how it would affect the sharpness. I was convinced it would soften the image. However, as you see below, my worries were generally unfounded. I saw no problem with the lens sharpness at any aperture from f/2 through f/22. I did, however, see a bit of chromatic aberration from f/2 through f/5... but wait... that aberration appears to be less severe than when I did not have the macro converter attached. Adding the converter to the lens did not make for a terrible image as I thought it would. Adding the converter to the front of the lens had basically no affect on the quality of the image whatsoever. Every image was still just as sharp as it was without the converter. And as an added bonus, the converter can actually reduce chromatic aberration. Not only is this lens sharper at every aperture than the Canon 40mm pancake, it’s sharper than most lenses with which I have ever shot. At f/2, it is also faster than the Canon pancake. 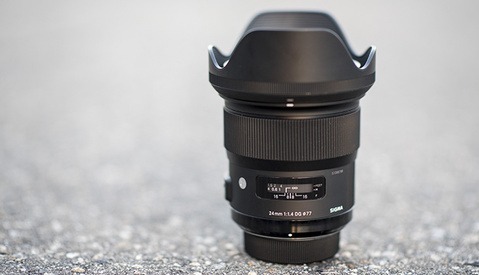 Though it is heavier and lacks an autofocus motor (and follow focus with the STM motor), everything about this lens is tailored for a more serious photographer. Sure, the Canon 40mm is lightweight and has some cool digital functions, but it doesn’t stand up to the rigors of a working photographer. 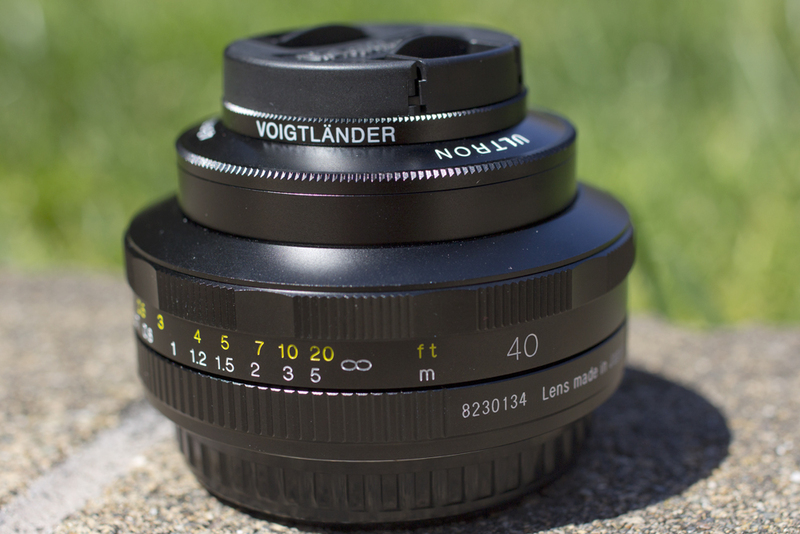 In contrast, the Voigtländer is a pro-level lens. 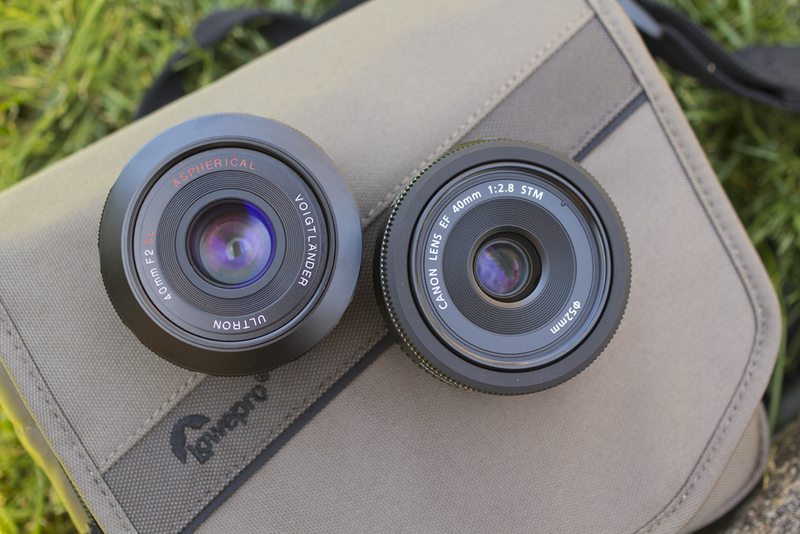 If image quality is just as important to you as portability, you need this lens. And what's better, the Voigtländer is available for both Canon and Nikon mounts for only $490, so no pancake-hungry photographer need go without. I hope I’m not shattering any illusions here, but Voigtländer is NOT an old company. There was an old company named Voigtländer once, but they went out of business a long time ago. The only thing that survived was their name, which was sold to and then passed on to other companies, which mostly put it on crappy low-budget products. The “new” Voigtländer is really just the name which was acquired by Japanese OEM manufacturer Cosina about ten years ago. Everything under the name Voigtländer now comes from Japan. This isn’t a bad thing as I think Cosina is pretty good, but it’s just not the traditional German company from a hundred years ago. I’ve read, though, that Cosina’s CEO is a pretty big photography buff, collecting old cameras and stuff, which maybe explains why Cosina bought that brand and continues to use the old camera names like Bessa for new products. Did you have a bad copy of the EF 40mm? SLR Gear, and Photozone both report very good results on their test benches. It's possible, but I judge what I am given just as any consumer would. And our process is different from other blogs, so we like to think we offer a more complete picture when looked at as a whole along with what other sources might write. Granted but you aren't "any" consumer. I only make mention of the other sites as 1) they provide an objective measure among a multitude of subjective evaluations, and 2) your review might be the only negative review of the lens I've seen to date. 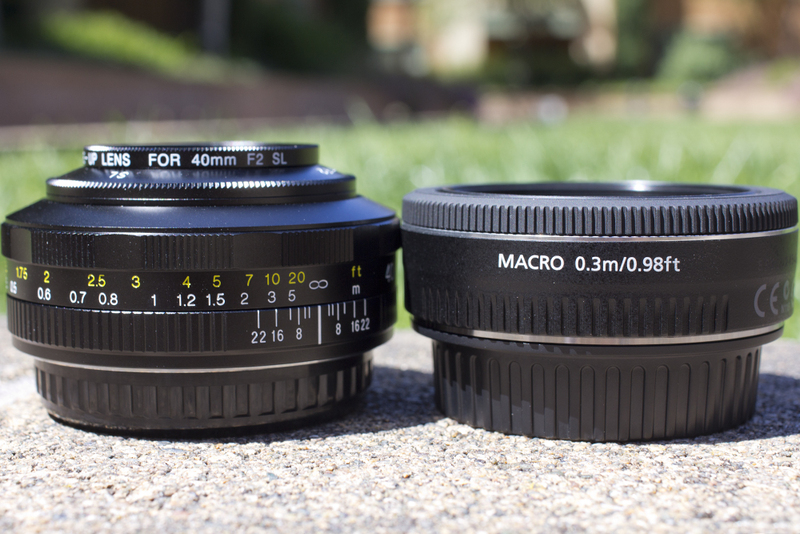 As a typical consumer, given the data on hand, if I had purchased the EF 40mm and saw performance contrary to general consensus, I would exchange or return the lens. Junesoo is providing you with useful feedback. I would recommend taking it on board, rather than slavishly defending your approach. In order for a lens review to be useful, it needs to be as objective as possible. Your narrow and highly subjective approach reduces the credibility of any assertions that you make. This is not the first review on fstoppers that has had this issue. * Please don't take this as an attempt to be trollish or hurtful. Comments are for feedback, and I hope that it is seen as a good thing that members of the photographic community are expending effort to encourage improvement. I have the 40mm Voigtlander and I agree. It's crazy sharp. 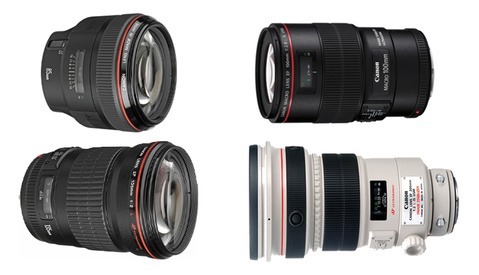 By far my sharpest lens and I own the canon 70-200 2.8L and the canon 24-70 II L which are both nice and crisp. I can recommend the voigtlander to anyone not afraid of manual focus. It's cheap, lightweight and optically awesome. I agree with you Jonas. This is an excellent lens. I call it "the sharpster"! 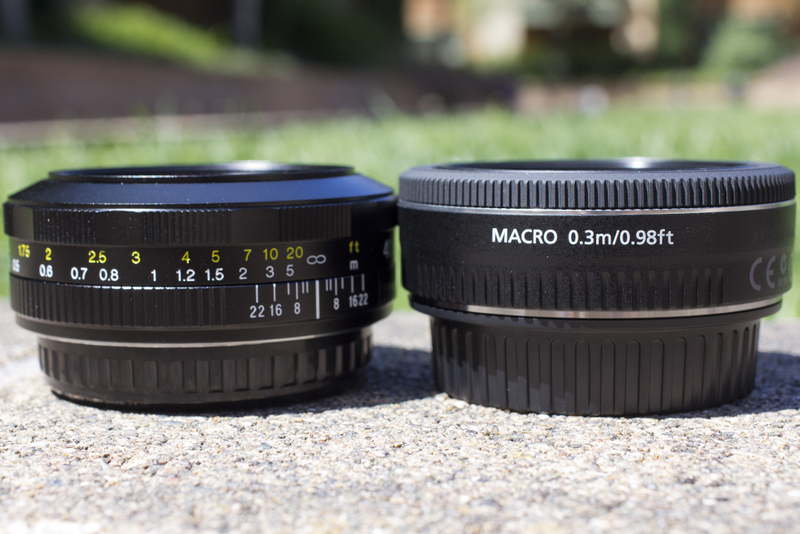 Also like the Voigt 28mm F2.8 Skopar. Sold my Nikkor 50 F1.4 when I bought the 40mm F2. I have the Canon 40mm and I found it to be tack sharp at a VERY good aperture range. The Voigtlander would have to wake me up in the morning with a cup of coffee and the newspaper for me to pay the extra money for only a .8 increase on the wide end. Actually f2 is twice as fast as f2.8, as they are log numbers. 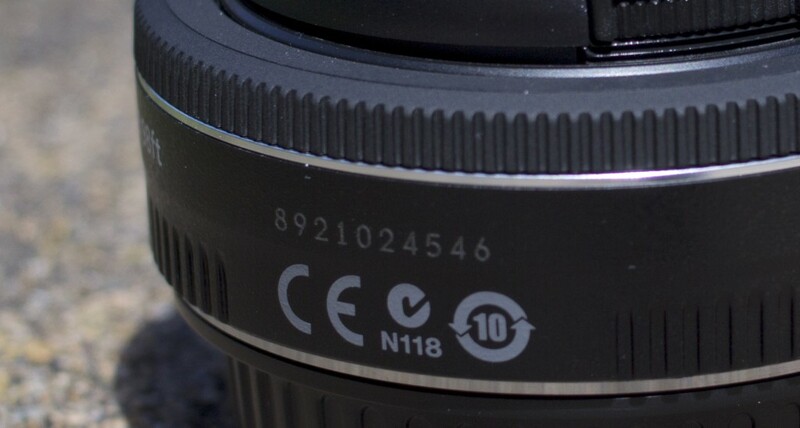 The different SKU is because they changed from rubber to metal focusing ring, otherwise nothing else changed. I have the 40mm Canon pancake too, I tend to agree with the other feedback you have been given here. My copy is sharp as a tack corner to corner, and no chromatic aberration. 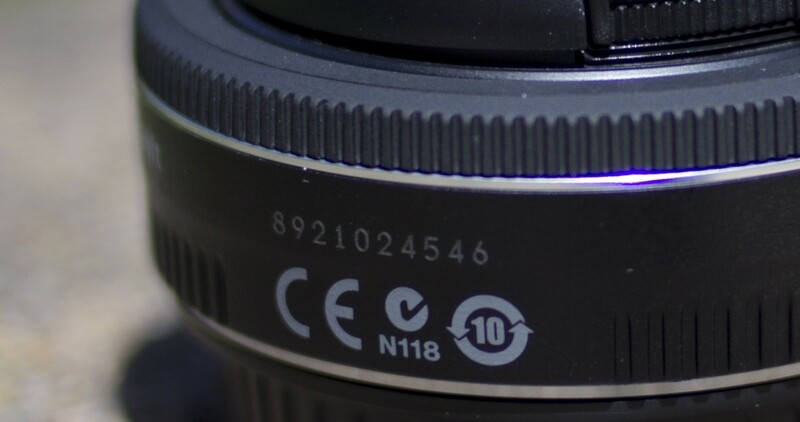 Is it possible to set the aperture manually on the lens itself and NOT using the camera settings on the new Nikon DSLRs?